Home » Beauty » What is the best way to stop hair loss? What is the best way to stop hair loss? First of all, it is important that you make sure if the hair loss you are suffering can be considered alopecia. This refers to an excessive loss of hair, specifically, to a loss of more than 100 hairs per day. Therefore, in the case of noticing such a sharp loss and a significant reduction in the density of your hair, it is best that you put yourself in the hand of a specialist in capillary health to determine what is the exact cause and start the most appropriate treatment for your case There are different alternatives to treat alopecia and some of the most common are steroid injections, creams that stimulate hair growth or products indicated to reactivate cellular activity in the scalp such as the famous minoxidil. We advise you to consult the article How to treat alopecia to obtain many more details about it. Foods rich in iron: red meats, green leafy vegetables, lentils, chickpeas, seafood, peas and whole grains. Foods rich in antioxidants: red fruits, citrus fruits, tomatoes, kiwi, lean meats, blue fish, carrots, cabbage and broccoli. Foods rich in folic acid: spinach, asparagus, legumes, chicken liver, beef liver, egg, strawberry, banana, papaya and cereals. 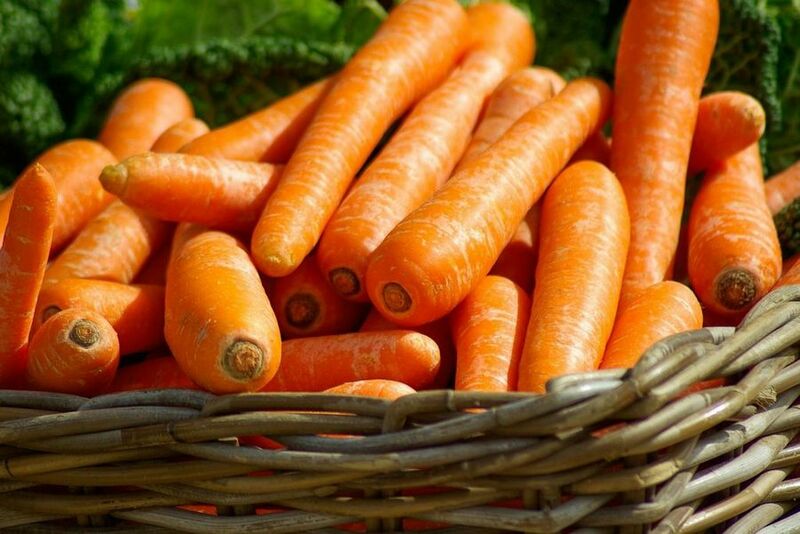 Foods rich in vitamin A, B, C and E.
Discover more precisely what your diet should contain in the article How to feed yourself to avoid hair loss . In many cases, hair loss is motivated by stress and nervousness that occurs daily. If this is your case, you should try to control stress and find solutions that favor your relaxation, such as getting started in activities such as yoga, pilates or meditation. Sometimes this type of practice is not enough and when stress becomes a prolonged condition that also affects your health negatively, you need to seek professional help and be guided to learn to control emotions. There are certain medications and pharmacological treatments that can have very strong side effects and, among them, we find hair loss . For this reason it is advisable to inquire beforehand if said treatment can cause excessive hair loss and if so, talk with your doctor to assess the possibility of replacing it with another one with which you can treat your disease without the health of your hair engaged. Use a mild and nourishing shampoo that fortifies your hair. Always choose hair products and lotions appropriate to your hair type. Apply a moisturizing mask once a week. Do not use water too hot to wash your hair. Do not overuse the use of dryers, irons, curling irons, etc., or aggressive hair colorings and treatments. Give it a cut once every 3 months at least so that it is healthy and can be renewed. 1. 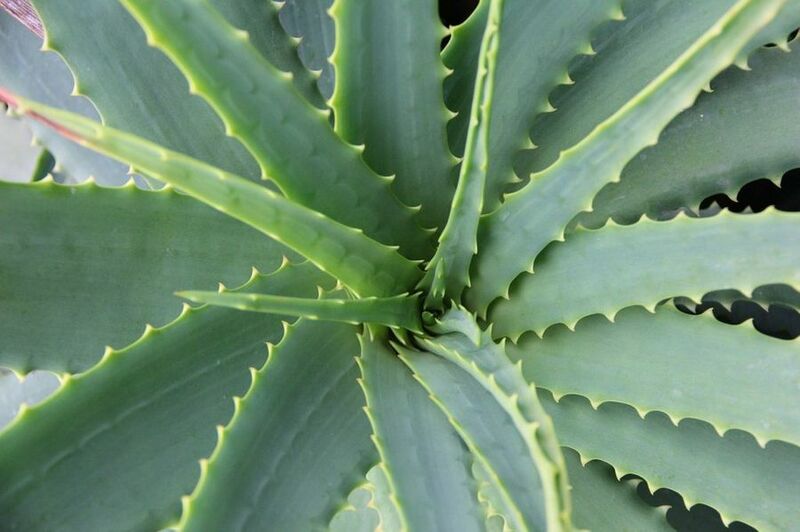 A good remedy to stop the fall and promote growth is to rub , at least once a day, the scalp with a pulp of aloe vera , which has multiple properties. Then let it dry and rinse with water. 2. Make an infusion of nettle in olive oil in a bain-marie and apply it to the hair massaging is another very good option. It’s about letting it act all night and washing the next day. The results are more than visible at 15 days. 3. This natural remedy is easy to use. 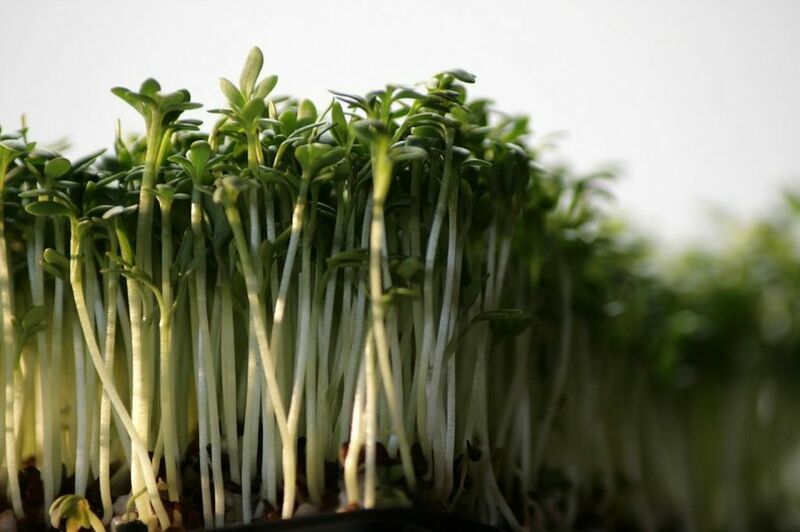 It is about liquefying about 100 grams of watercress so that it completely melts and the liquid that remains, apply it directly on the scalp giving a gentle massage. It is enough to do it twice a week. 4. The carrot and coconut rinse also prevents hair loss. It is left to act for 15 minutes and then washed in the usual manner. 5. 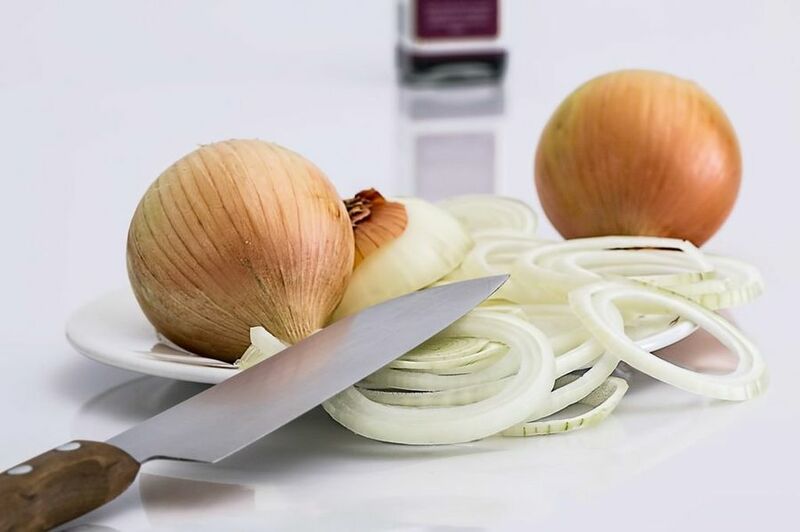 A treatment especially indicated for hair loss by seborrhea is this: mix the juice of an onion, two cloves of garlic and one of a lemon . Apply on the scalp massaging and let it act all night. Previous Post I would like to prevent dryness and flakiness on my scalp and beard. Is applying tea tree oil a good idea to achieve this objective? Next Post What are the beauty tips for boy in last one month of marriage?